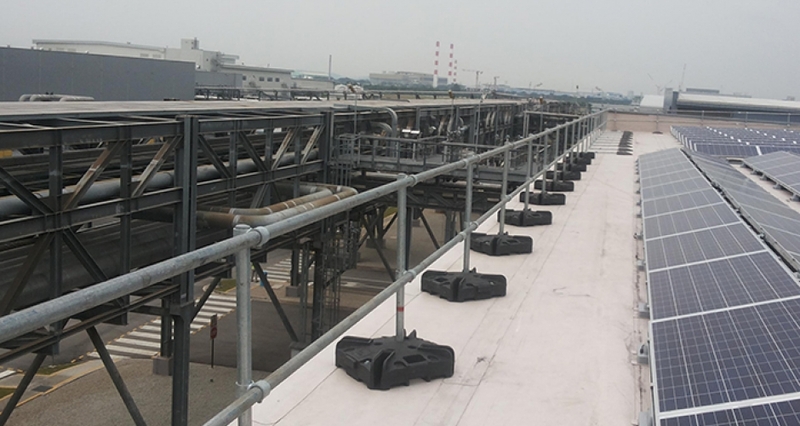 Kee Safety Singapore has designed, supplied and installed collective fall protection systems for and Energy Plant. 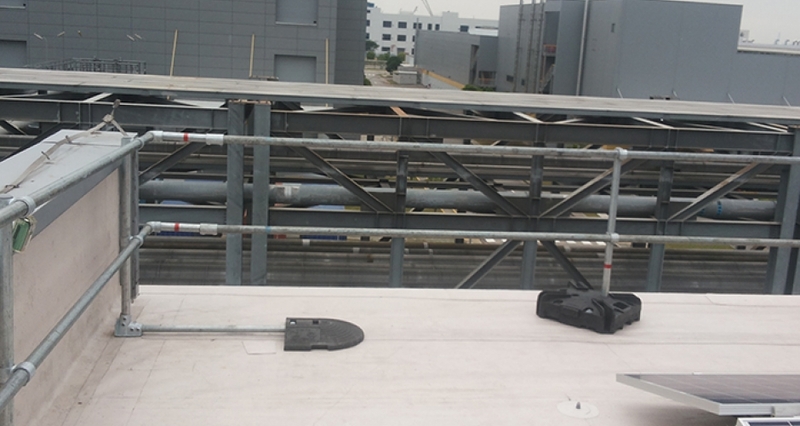 KEEGUARD PREMIUM and KEEGUARD standard roof edge fall protection systems have been installed in order to provide safe access for all who need to access the roof due to their work. 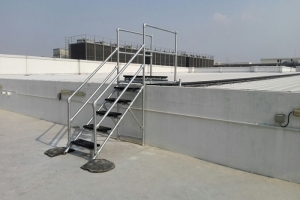 The KEEGUARD PREMIUM roof guardrail system has been installed in areas where the counterbalances could not fit in with the existing roof equipment and solar panels. 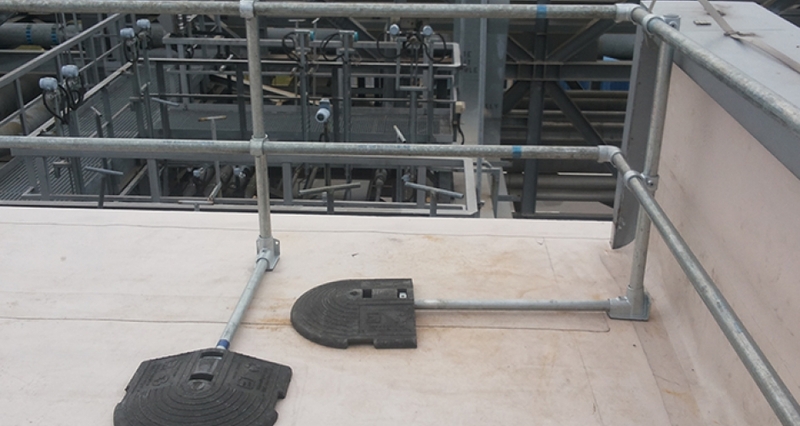 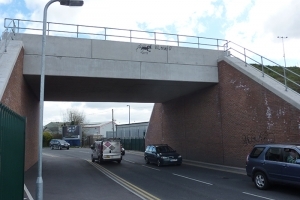 In areas where space was not a problem, a standard KEEGUARD roof edge fall protection systems has been installed. 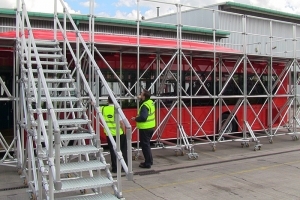 The KEEGUARD PREMIUM is ideal for roofs with limited space, e.g. 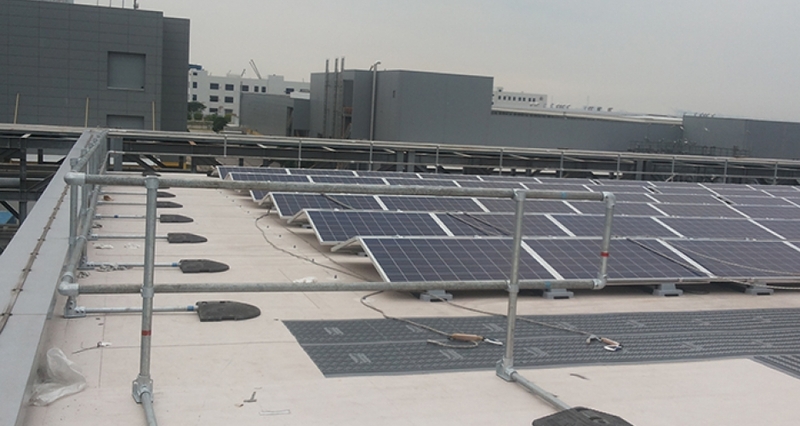 where solar panels have been installed.